The Boston Marathon bombing is getting dramatized for the big screen. Again. 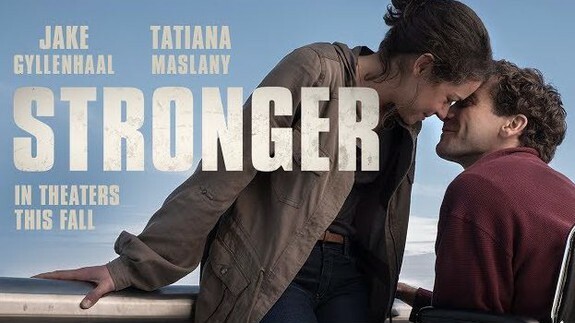 Just six months after Mark Wahlberg’s Patriots Day comes the first trailer for Stronger, starring Jake Gyllenhaal as a bystander injured in the 2013 tragedy. If you didn’t already know they were based on the same event, though, you wouldn’t necessarily figure it out right away.